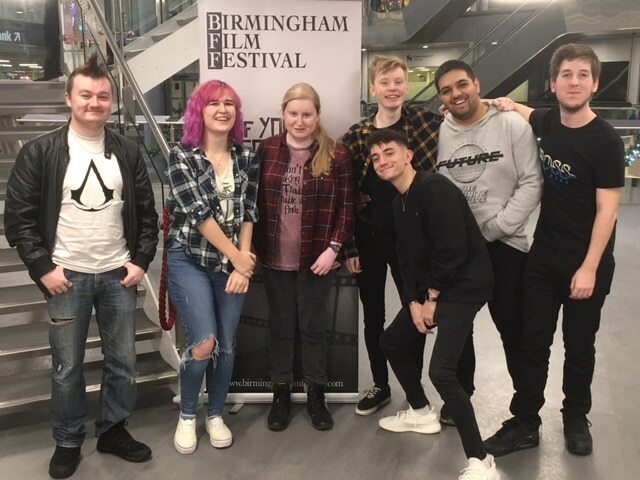 Filmmakers studying on the College’s Creative Media programme unveiled a selection of their work at the Birmingham Film Festival. 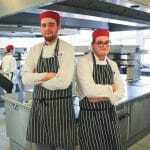 Entering the festival’s Student Film category, the students presented work including 90-second silent films and monologues, as well as short films that HND learners produced individually at the end of their first year at College. 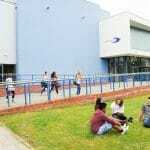 The films were shown on the Giant Screen at Birmingham’s Millennium Point, and the students were thrilled to view their work in a true cinema environment alongside the general public. 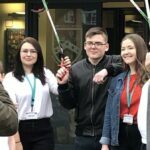 Following the screening, the HND students had the opportunity to interview Dean Williams, one of the organisers of the festival. Dean provided some valuable tips on how to organise a successful festival which will prove invaluable when the students begin preparation for their own film festival due to take place next summer.